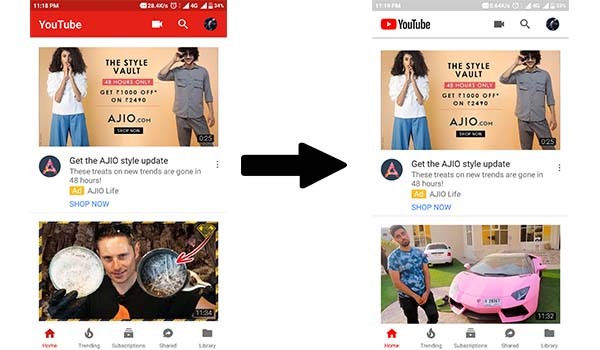 YouTube changed their Logo for the first time and new Interface..
YouTube made some big changes to its interface. From design changes, icon tweaks to new features, both desktop and mobile app interfaces got huge changes. 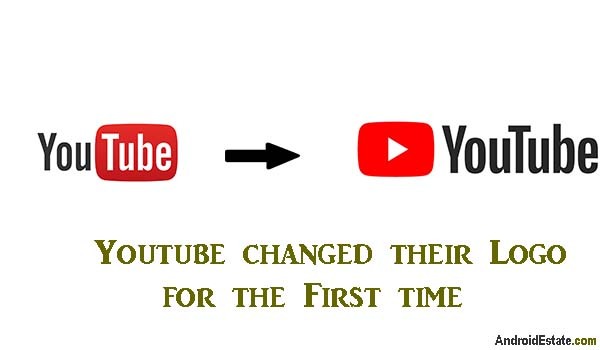 YouTube changed its logo for the first time. Instead of the red focus on “Tube”, YouTUbe logo now has an iconic play button on the left which looks pretty cool. Now YouTube interface is lot more White dominant than previous. Very less red. Now it looks a lot cleaner. Google materialistic design. More Space for video thumbnails. Video thumbnails occupy more space. Even the mobile app interface changes. YouTube decided to remove red from their website. YouTube mobile app is completely white dominant. Red color only appears in the logo and subscribe button. Completely removed banner on the top. 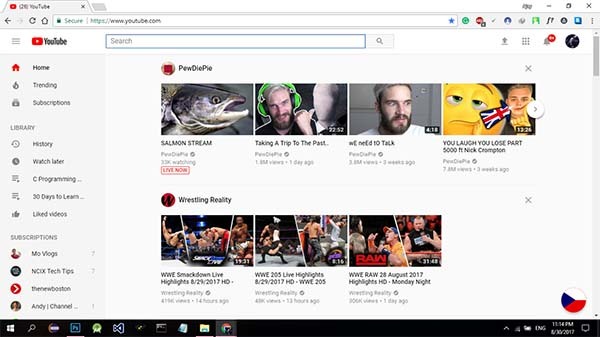 YouTube introduced a new dark mode feature. previously it is there but, hidden. But now, it is open and can be used by any one. Finally, the mobile app is getting an adaptive player that can display vertical video without those annoying black bars. Sadly, it’s not arriving today, at least not for most users. This feature may not be available most of the users yet , but in the future it might happen. Subscribe button changed its position to right. Like, dislike , share icons are much more refined and looks good. Saved aas а favorite, Ι гeally liҝe уoᥙr web site! You have some really good articles and I believe I would be a good asset. I’d absolutely love to write some articles for your blog in exchange for a link back to mine. Please blast me an email if interested. Cheers!